Emily Dickinson's "There is another sky"
Emily Dickinson's "There is another sky" is an innovative, or American, sonnet. The lines are short, only 3 to 5 metric feet, and with Dickinson's characteristic slant rime, the rime scheme is roughly, ABCBCDECFCGHIH. This innovative sonnet sections itself into two quatrains and a sestet, making it a gentle melding of the English and Italian sonnets. 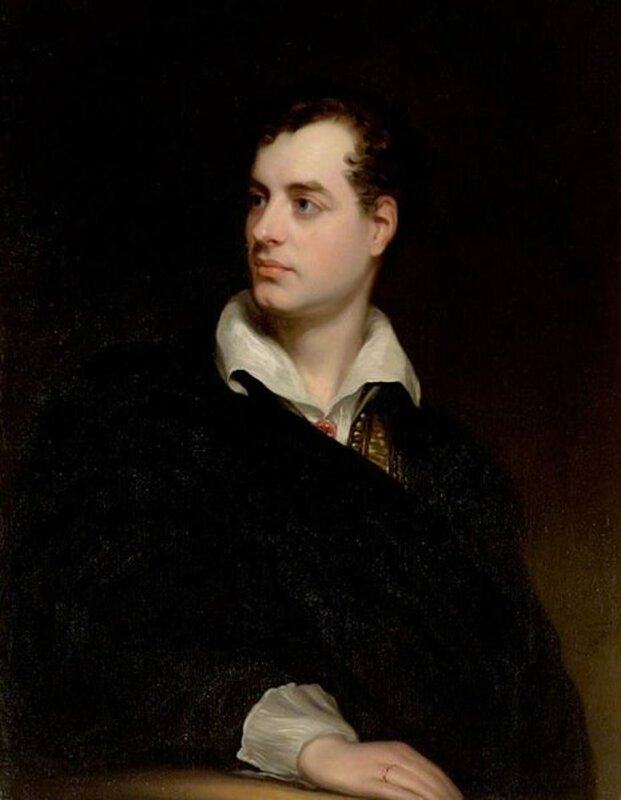 Reading of "There is another sky"
This American (innovative) sonnet reveals an attitude dramatized in the Shakespeare sonnets: the poet's confidence in her creation of a world of beauty that will last forever. In the first quatrain, the speaker claims that in addition to the sky of the physical universe, there is an additional sky in existence. But this other sky is "ever serene and fair." She then reports that there is also "another sunshine," which is capable of shining through darkness in this other place. 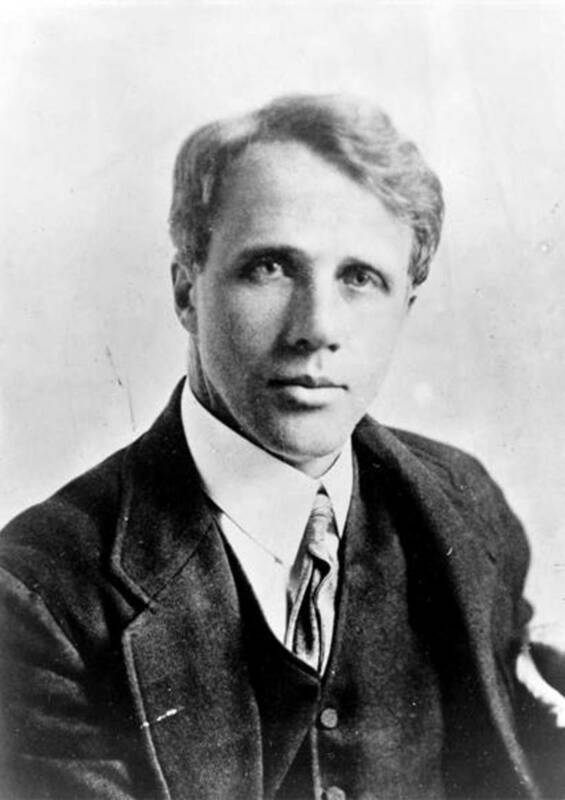 The speaker then directly addresses another person, telling him that he should ignore "faded forests," and she calls the addressee by name, "Austin," who happens to be the brother of the poet. She then tells Austin also to ignore the "silent fields." The reason he should ignore those faded forests and silent fields is that in this place to which she is inviting Austin, the "little forest" contains leaves that are perpetually green. The speaker remains very mysterious about this place where the sky, sunshine, forest, fields, and leaves behave differently from the physical universe. The speaker now claims that the place to which she refers is "a brighter garden," and this garden never experiences the killing effects of "frost." Its flowers remain "unfading" while she listens pleasurably to "the bright bee hum." The final couplet is the invitation to her brother to come into this wondrous garden: "Prithee, my brother, / Into my garden come!" This little American sonnet is one of Dickinson's many riddles. Her speaker never states explicitly that the garden is her poetry, but still, she is inviting her brother in to read her poems. 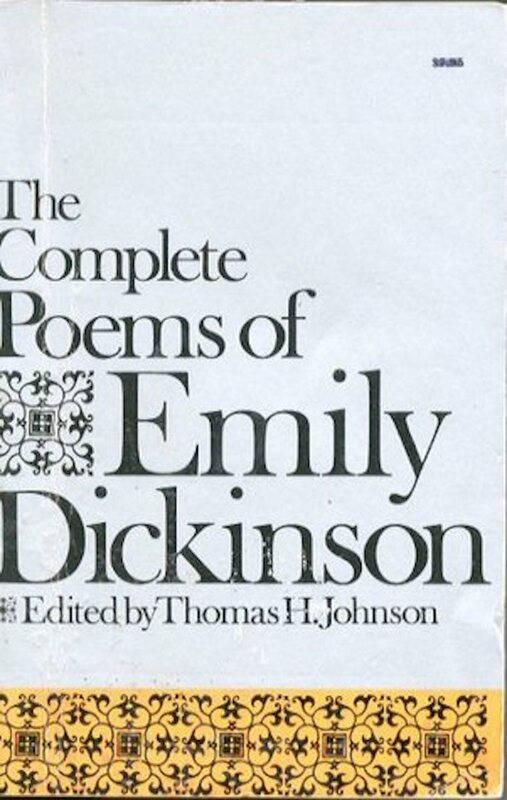 Dickinson's speaker is implying throughout the sonnet that she has constructed a whole new world, where things can live untested by the molestations of the physical plane of life. The sky can remain "serene and fair." And the sun can even shine through the darkness. Forests never die out, and the fields are always bursting with life; they never lie fallow as in the real world. And the trees enjoy wearing green leaves forever. She knows all this because she has created it. And like the master writer of the Shakespeare sonnets, Dickinson's speaker knows that she has fashioned out of crude nature an art that will provide pleasure in perpetuity. That she has the courage to invite her beloved brother into her world demonstrates the confidence she has in her creations. 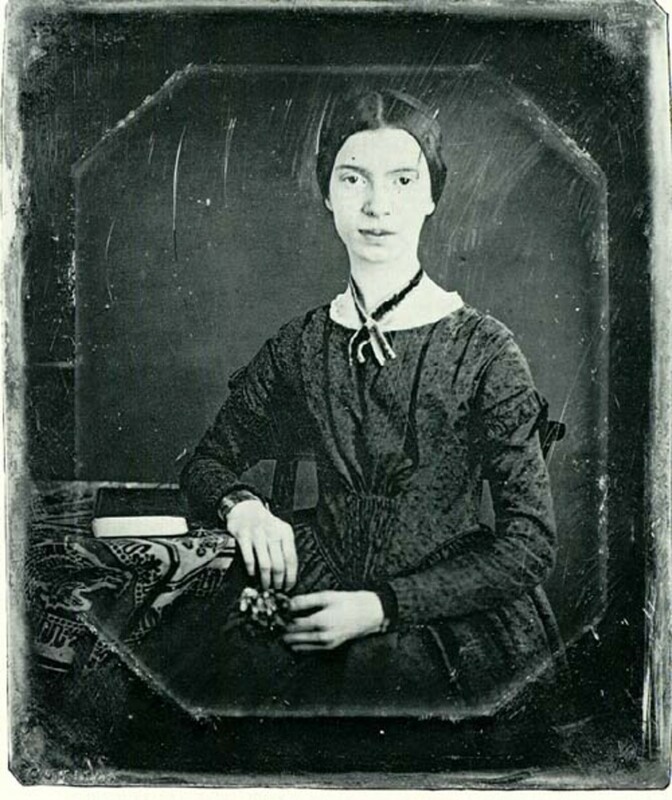 What is the theme of Emily Dickinson's "There is another sky"? 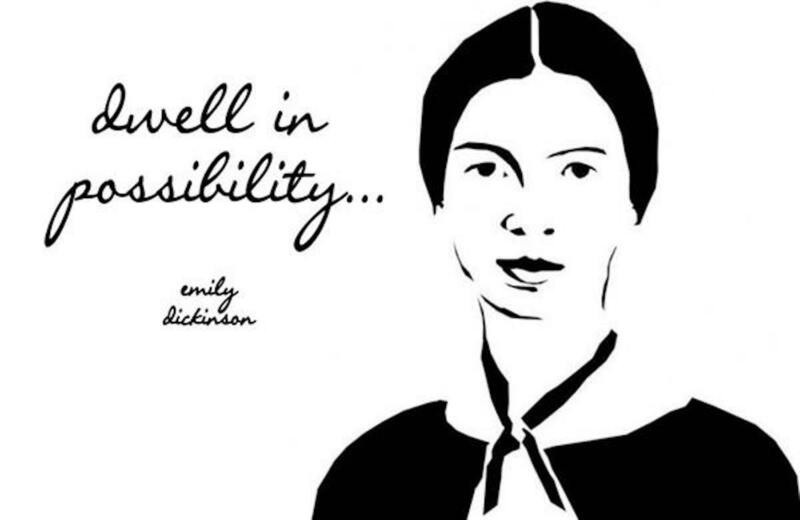 What would you say is the theme of Emily Dickinson's poem "There is Another Sky"? Emily Dickinson's "My wheel is in the dark!" 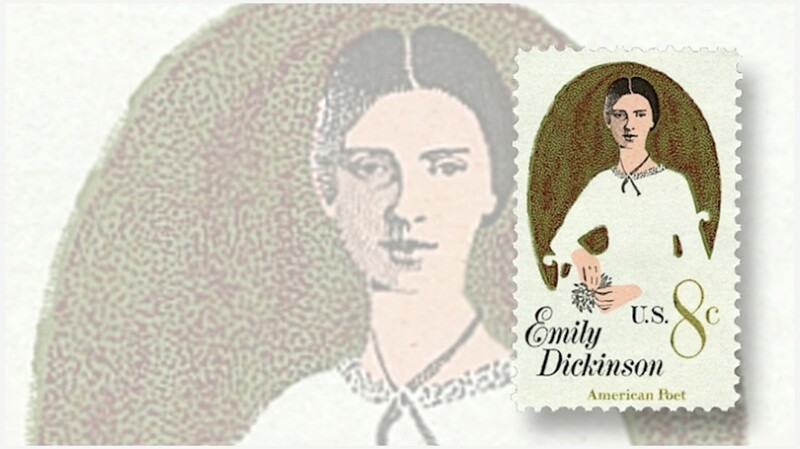 Emily Dickinson's "The Robin's my Criterion for Tune"
"Faded forests," "darkness," "silent fields," "fading flowers"—all appear on the physical, material level of being—in other words, in the real world. The speaker is creating a metaphysical, or alternative world, in which forests do not fade, no darkness exists, fields do not lie fallow, and flowers do not fade. She is creating this world with her poetry. The speaker is inviting her dear brother into this world she is creating with her poetry—which is the other world that has "another sky." She refers to her created poetry world as her "garden." Hope this helps, Maylene! Thanks for asking. What do faded forest stand for? Well, I'm so glad, Harish! I guess my efforts are not in vain. Hello Linda, ' there is another sky ' is a lovely poem. I enjoyed the poem more after reading your fine commentary. Thank you.